Every wedding guest wants to enjoy themselves and celebrate with the happy couple, but what does it take to be more than just a fun addition to the party? We’ve got eight tips for being a first-class wedding guest. And trust us… the newlyweds will really appreciate it. Be timely with your response. As soon as you receive an invitation, send your response. Making the couple wait for your reply can send a message that their wedding isn’t a priority, and without your response planning becomes difficult. If you’re dealing special circumstances and aren’t sure if you can make it, communicate that to the couple as early as possible. Send a gift. Technically, you have a year to get a gift to the couple, but sending a gift immediately will help ensure this important task doesn’t fall off your radar. Take a look at the registry, select an item or a few themed items within your price range, and send as soon as you can. Dress for the occasion. Plan your outfit according to the suggested attire, event venue, and weather. Of course, you want to look your best, but dressing appropriately is key, and being comfortable will enable you to be a happy enthusiastic guest. Be sure to give your best wishes. You may assume that the newlyweds saw you tearing up in the first row, but take the time to formally give your best wishes. Going out of your way to congratulate the couples’ parents will be greatly appreciated too. Get ready to mingle. Sure, you’re psyched to see your buddies from college, but don’t forget to branch out. Other guests may not have as many of their besties in attendance, and would totally appreciate being included in your fun. Introduce yourself to people that you haven’t met yet, and then, introduce them to others. Your social efforts will be the key to everyone having fun. Dance. Don’t be a wallflower! If you’re not dancing, people will assume that you’re not having fun. 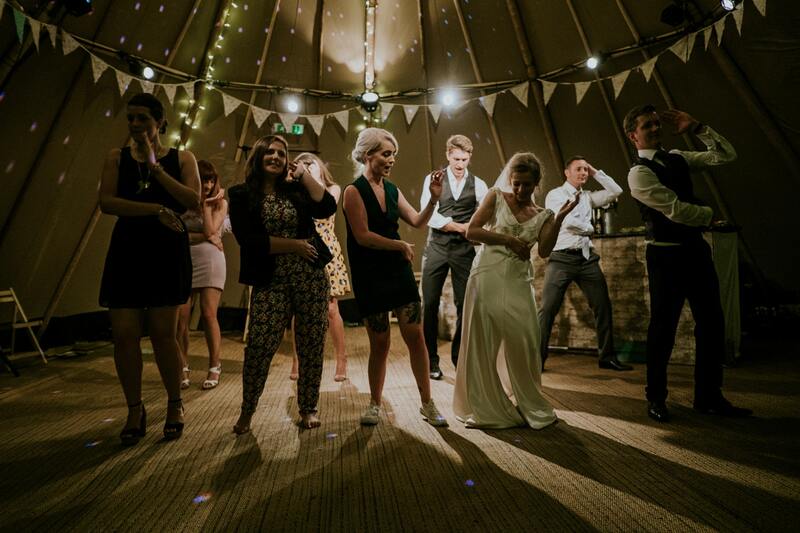 While you don’t have to be the very first one on the dance floor, the best guests are those that initiate the fun. So get out there and bust a move. Keep the drinks to a minimum. No one wants to suffer the embarrassment of saying or doing something ridiculous at a wedding. The best way to avoid this? Go easy on the drinks. The last thing that you want is to take attention away from the bride and groom. Help! 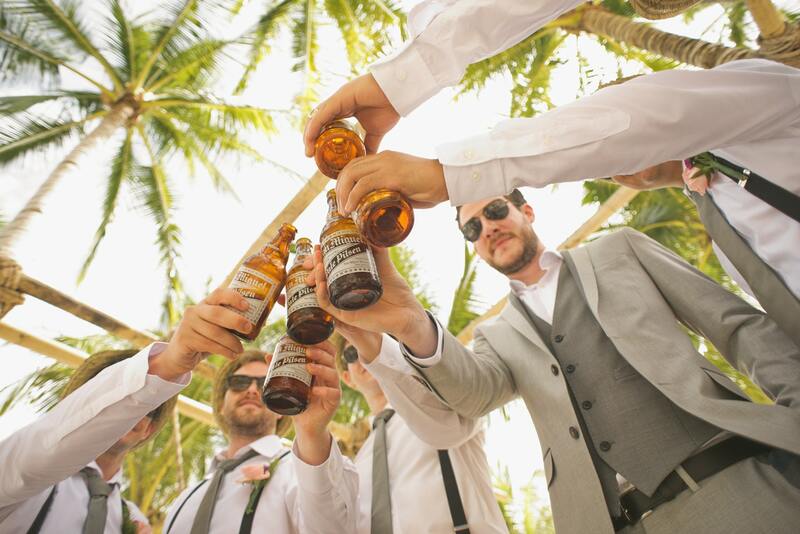 While weddings are meant to be fun for guests, it never hurts to lend a helping hand. If it’s the end of the night and a guest needs a ride home, caterers need instructions, or tables need to be disassembled – don’t shy away from helping out. The newlyweds will be forever grateful, and you’ll have secured a place for yourself as the best wedding guest ever. Now get out there and tackle wedding season with the best of them!